Slab leaks are one of the most serious problems that a homeowner may face. If you have a water leak or notice signs of a slab leak, call us today for fast, same day repair service. A slab leak can happen at any time and cause significant damage to your home very quickly. When you have a water leak, contact the experts at Slab Leaks Plus, the leading leak detection and repair specialists in Orange County. The Plus side to Slab Leaks Plus Inc.
We specialize in slab leak detection and repairs but can handle all of your plumbing needs. We are a full-service plumbing company offering a wide range of services from hot water heater repair & installation, slab leak detection & repair, and water damage restoration and reconstruction. 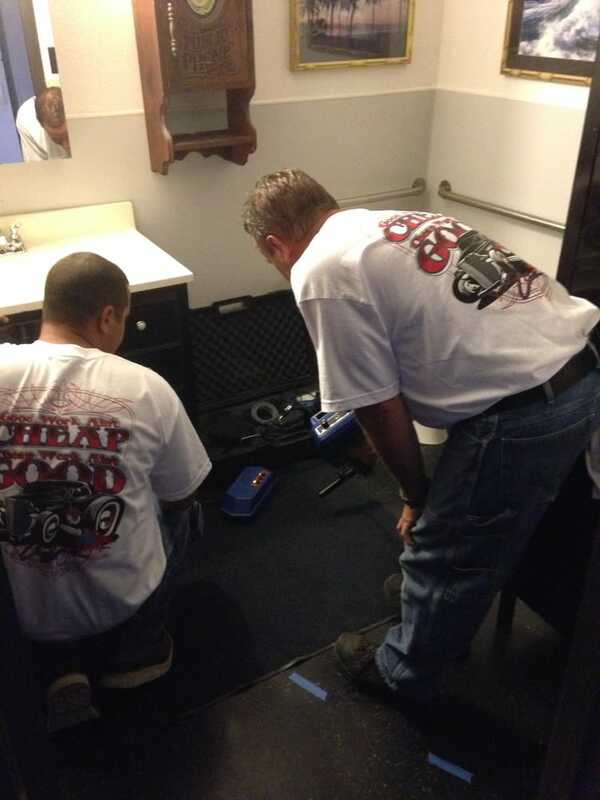 Our leak detection team are the specialists other plumbers call when they can’t find or repair a slab leak. 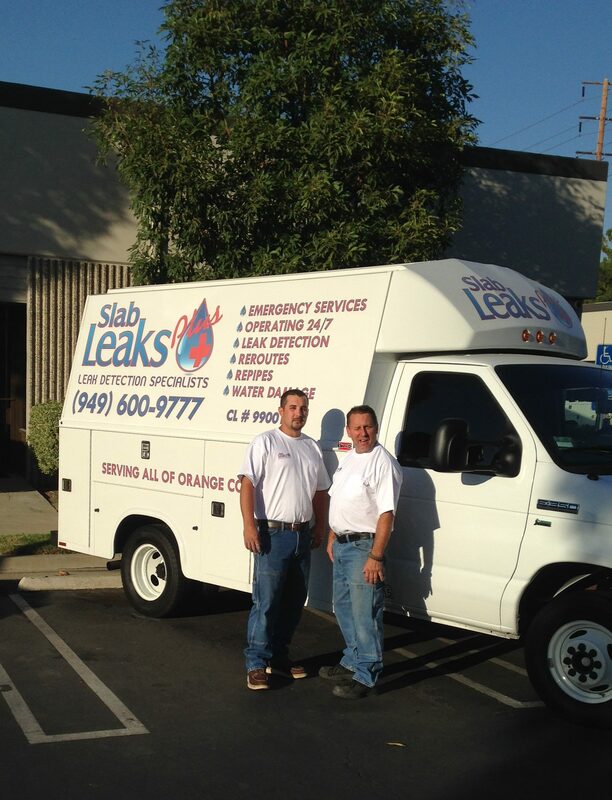 For over 35 years Slab Leaks Plus, Inc has been the industry standard for leak detection in Orange County. We pledge to provide the best slab leak detection and plumbing repair service at honest prices. When we come to your home, we promise to deliver quality work with the highest level of professionalism. 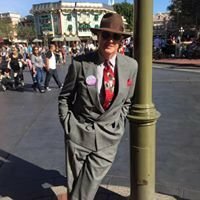 Our expert team of slab leak specialists provide slab leak detection and repairs throughout Orange County, California including: Irvine, Mission Viejo, Lake Forest, Laguna Niguel, Laguna Beach, Huntington Beach, Rancho Santa Margarita, Santa Ana, Aliso Viejo, Newport Beach and Orange. If you have any of these symptoms or suspect a leak, don't hesitate to call our leak detection specialists at Slab Leaks Plus Inc. We are here to help! The first thing you should do if you suspect a water leak is to shut down the water system to your home. If you are unsure how to do so, please call us first and our answering service will connect you with a professional for immediate assistance. A Slab Leak is when there is a pipe leak in or below the foundation of your home. This can become a major problem if not dealt with in a timely manner. In most cases the water will rise through the foundation and can potentially flood your home. Slab leaks are generally caused by: old piping, cheap material, hard water, soil corrosion, and electrolysis. The chance of having a slab leak is increased with higher than normal water pressure. It is wise to check your home’s water pressure every 6 months to prevent potential issues with your plumbing system. Leak detection is the first step in accurately locating the broken pipe and diagnosing your home’s plumbing system. Our leak detection specialists at Slab Leaks Plus Inc. are trained with state of the art electronic and radar equipment to precisely locate the leak in or underneath the concrete slab. Once the leak is located, we will take the necessary steps to repair or replace the leaking pipe immediately. There are two main slab leak repair options that we perform. The first option, which is recommended by Slab Leaks Plus Inc., is to reroute the broken pipe. This is where we cap off and abandon the old pipe that is under the slab and install a new, flexible pipe overhead through the walls and ceiling. This option saves you both time and money, providing you the most cost-effective solution to a slab leak. The second option is a direct access repair where we cut into the concrete to repair the pipe. This option is not usually recommended in our area due to post-tension concrete slabs, foundation shifts and the fact that the same pipe may spring another leak in the future. Are Slab Leaks Covered By Homeowners Insurance? Depending on your homeowner’s insurance policy, some or all of the repair costs can be covered by your insurance company. We will provide you with a full plumber’s report detailing the slab leakage and the repairs that were completed, so you can properly file a claim with your insurance provider. We understand that slab leaks are frustrating and can cause significant damage, and we are here to help you where we can. Contact us for quick leak detection and repair service you can trust.